Week Comment: Christmas in Hawaii! 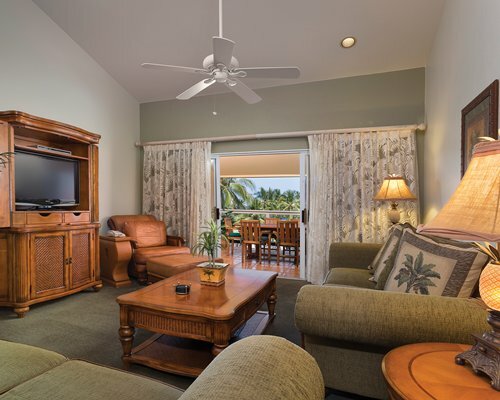 Come to the Big Island of Hawaii, home to beautiful, sun-drenched beaches, verdant hills and the Kona Coast Resort Phase II. You'll have easy access to all the island has to offer, including deep-sea fishing, scuba diving, and romantic sunset cruises. 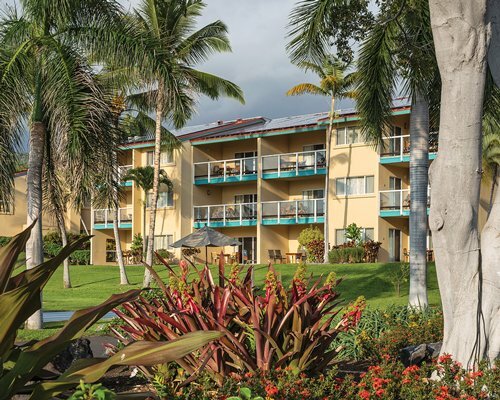 After a day of touring the Big Island, cool off in one of the two swimming pools, or relax in one of the resort's three heated spas. Enjoy breakfast, lunch, dinner, or just relax with a cocktail at our on-site poolside restaurant.